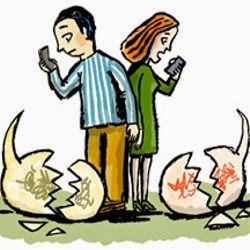 How often you have dropped call problem and that caused you frustration and argument with your friends? Worry not because now Malaysian can enjoy better phone coverage with weBoost a mobile phone coverage boosters which exists to improve lives via superior mobile/cellular communication experiences. 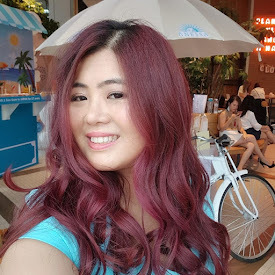 The mobile booster will help to enhance cellphone carriers in Malaysia (both voice and data) and ensures that you’ll always stay connected. 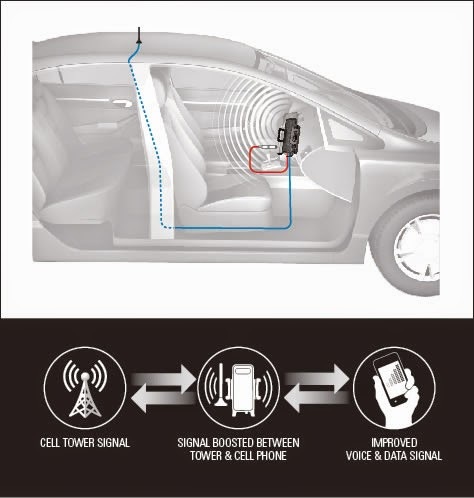 Formerly Wilson Electronics, weBoost is leader in the wireless communications industry for more than 40 years, designs and manufactures the industry’s broadest product portfolio of cellular signal boosters, antennas and related components that significantly improve fixed and mobile cellular communication for use in consumer, enterprise and industrial applications worldwide. 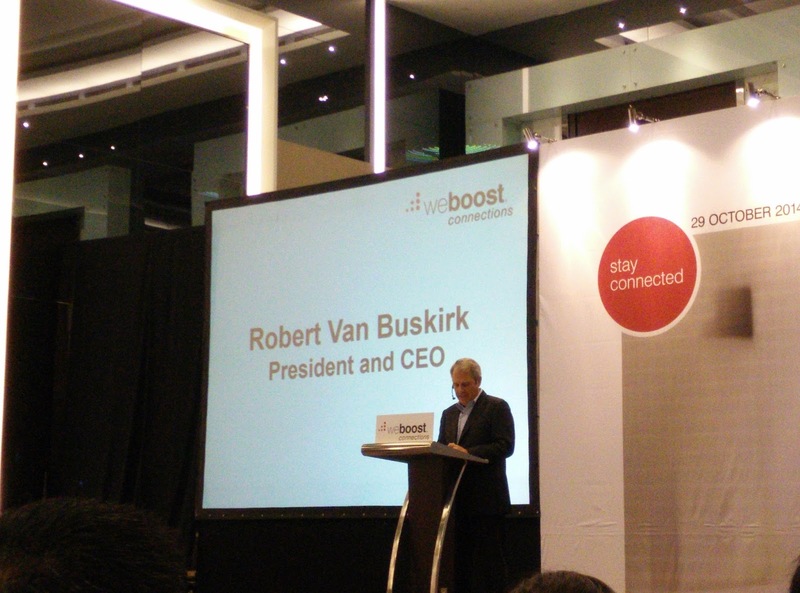 In Malaysia weBoost has launched two cellular signal booster: The Connect 3G and the Drive 3G-S. 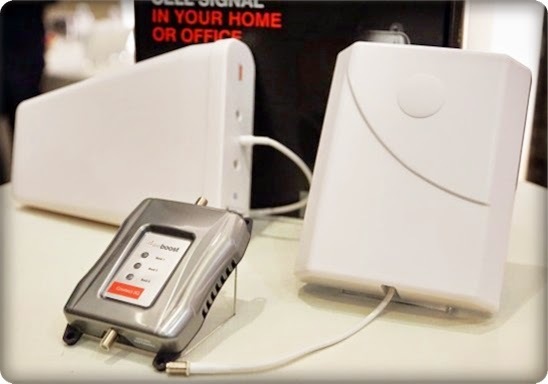 The weBoost Connect 3G is a office or home solution device, which is designed to be installed in buildings like an office block or in a home. 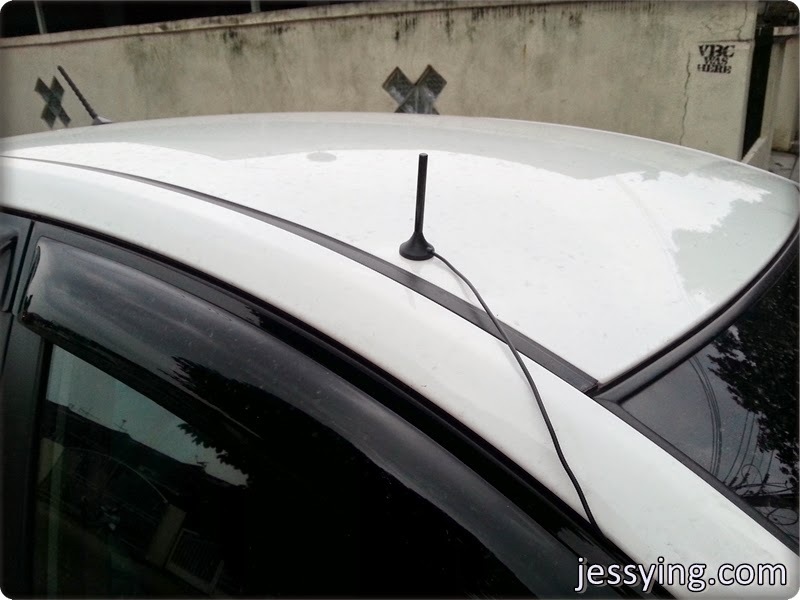 The signal booster will then pull all available signals from all telecommunication providers in the area to itself, thus boosting the strength of all the lines for the mobile phone users within its radius. 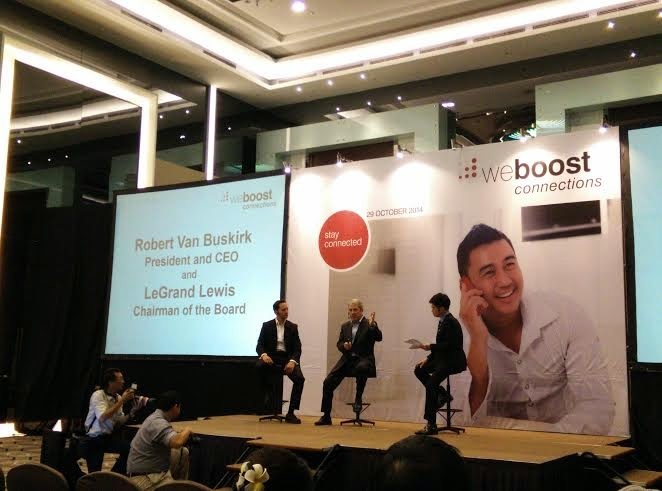 The second product which was launched in Malaysia and attracted my attention is weBoost Drive 3G-S which is the first mobile booster available in Malaysia and I was lucky to be given a set to try! 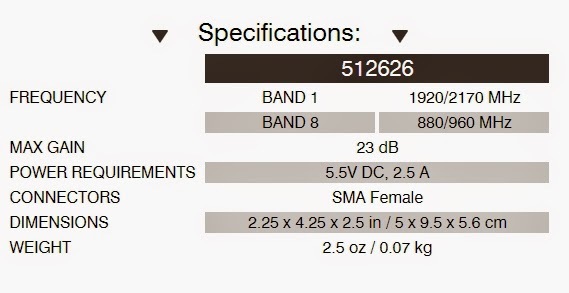 Knowing that I'm always on-the-go , I always need a strong and stable voice & data network! 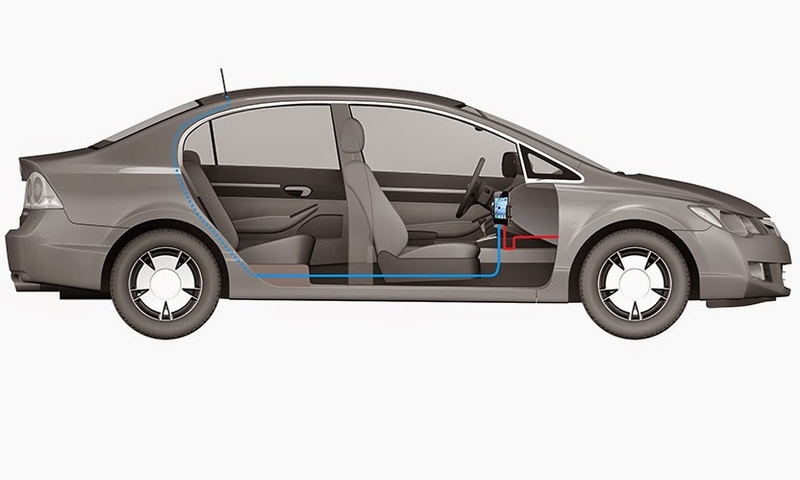 It's really to install, no need to do any modification on the car! It was glad that it does not look weird and obvious from far! The whole set up looking good ya! You know WAZE is the must have apps in my mobile phone cos I really hate to stuck in the jam and this is my savior to help me to find faster alternative way to my destination! Very often while I was navigating to some unfamiliar places, my mobile network will sometimes lost connection and that's the worst thing can happened! 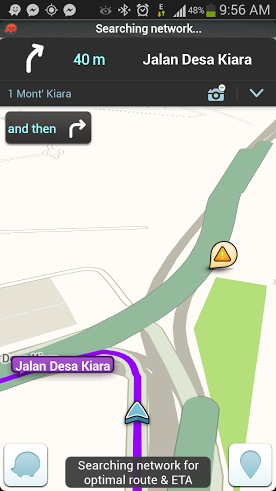 Half way in some unfamiliar area like housing/industrial area, Waze cannot find data connection to continue to navigate and to add salt to your wound my call network also no line and I can't call to ask for help! And seriously this is really dangerous for us as female single driver! But now with weBoost Drive 3G-S, my mobile call & data network will be boost up and will never suddenly got disconnected because of low connectivity! Rejoice to all of us! 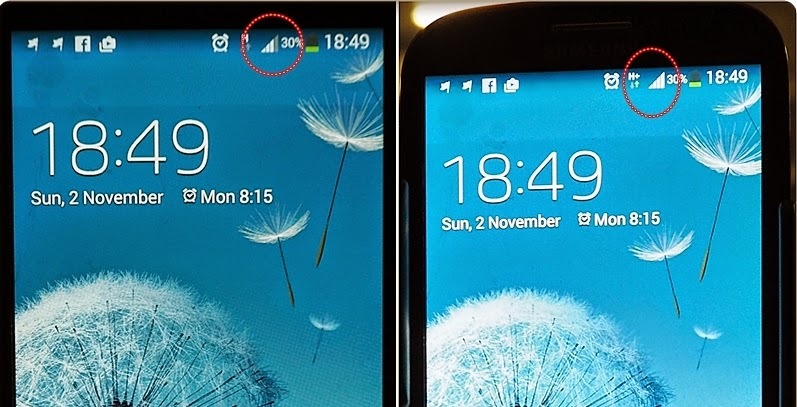 Looks how my network bar was boost in less than a minute from 3 bar to maximum 5 bar i.e full network!!! 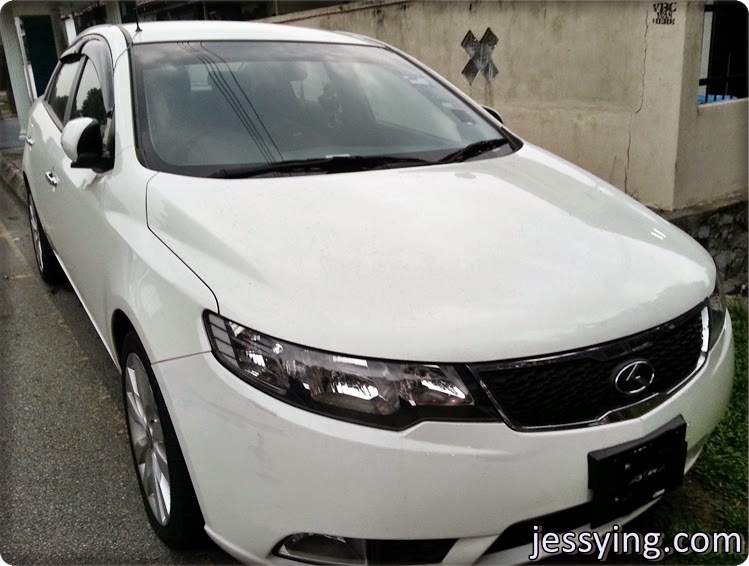 Not only that I also found out weBoost Drive 3G-S help to boost up my streaming...now can watch MTV or korean soap drama smooooothly in my car (however not recommended to watch if you are driving!). 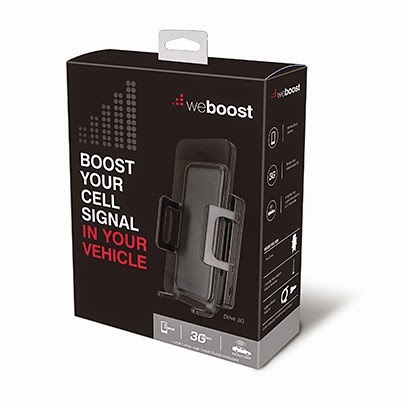 I'm really glad to have weBoost in my car now since my mobile phone have better battery life (no need to waste battery to scan for better network signal in the background), obviously better GPS signal to help me in navigation and most importantly, fewer dropped calls! Seriously I think those who always on-the-go like myself, would really need this! GOOD NEWS to my readers who is reading now! 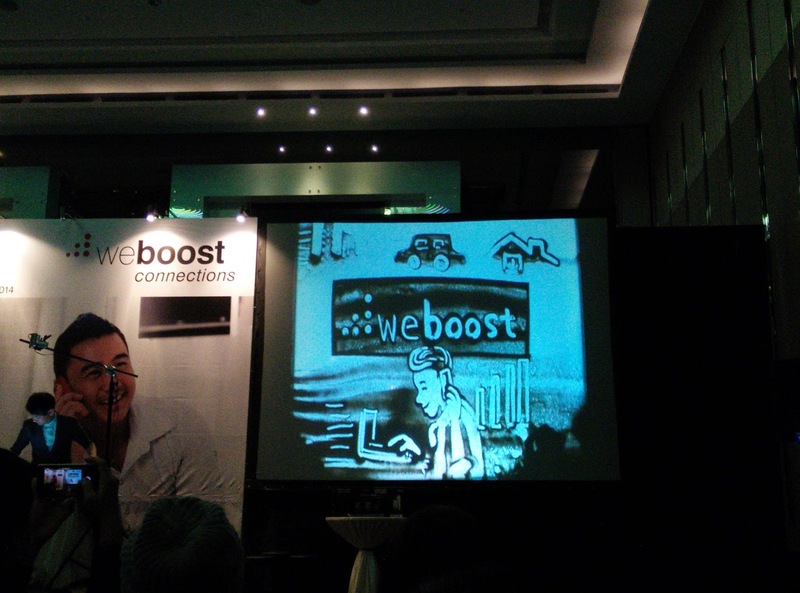 Thanks to weBoost for sponsoring one unit of weBoost Drive 3G-S mobile booster (worth RM389) to one of our lucky reader here! To join please follow a few simple step to submit your entry at Rafflecopter below. Contest runs from 26 Nov to 3 Dec 2014 11.59pm and ONE random lucky winner would be picked to win this awesome prize!